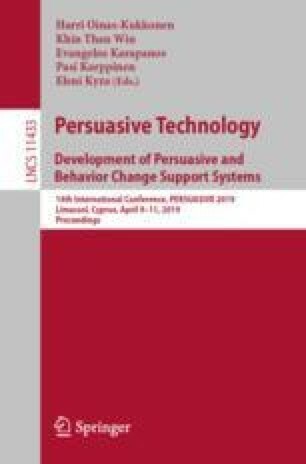 The persuasiveness of a narrative is increased by the audience’s engagement with it, which in turn depends on the extent to which its needs and goals are served by the narrative. This study considers whether indulging the audience’s prejudice might be a way to serve their needs and increase engagement. Two different versions of a news videoclip, one neutral and one prejudiced, were displayed in a between-participants design (N = 44). The participants’ familiarity with the topic and prejudice against it were measured, and their effect on the engagement with the two types of video was tested. The analysis shows an indifference for biased content, equally engaging than nonbiased; they also show an effect of familiarity. These first results are relevant to the current debate about biased news and the potential manipulative role of personalized content recommendations. We thank Roberto Barattini for having recorded his voice as a narrator in the video.